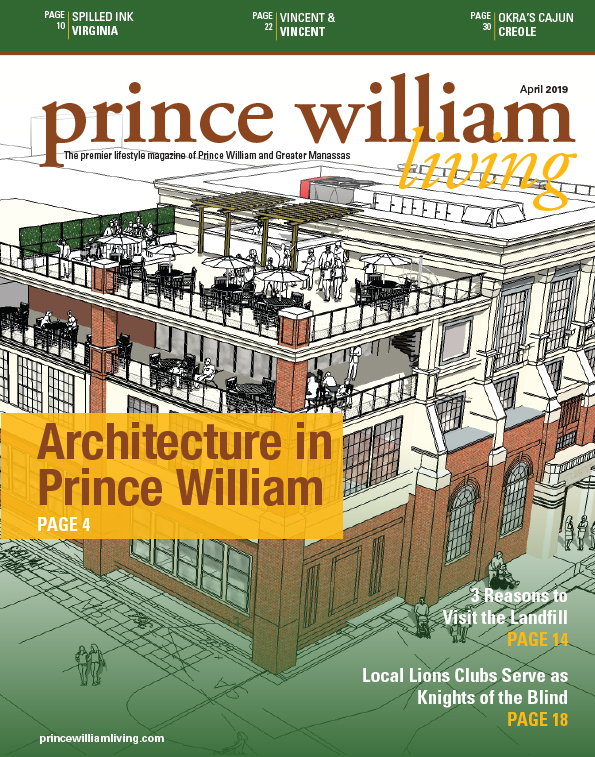 Autumn brings in crisp weather, colorful leaves and fun events in Prince William. When you live life with a disability, attending events, whether private or public, there is an extra layer of planning that goes along with it. 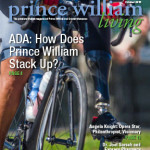 From transportation to accessibility, Emma Young shares with us the challenges and issues that residents with disabilities face in our cover story “Twenty-five Years after ADA: How Does Prince William Stack Up?” found on page 4. Learn how local businesses and nonprofit groups, work to fill the gaps in service to this sector of our community and what more needs to be done. Our Destinations this month is located on the campus of the National Museum of the Marine Corps. Delia Engstrom has written the story on The Marine Corps Heritage Center found on page 12. Here, visitors can quietly reflect at the Semper Fidelis Memorial Chapel, walk in the woods of the park or even enjoy the small children’s playground. Read more about what is new for visitors. We also talk to Dr. Joel Sarsha, owner of Express Pharmacy in “Taking Care of Business” about his philosophy of patient-centered care. His emphasis on community and commitment to innovation set him apart from chain pharmacies. 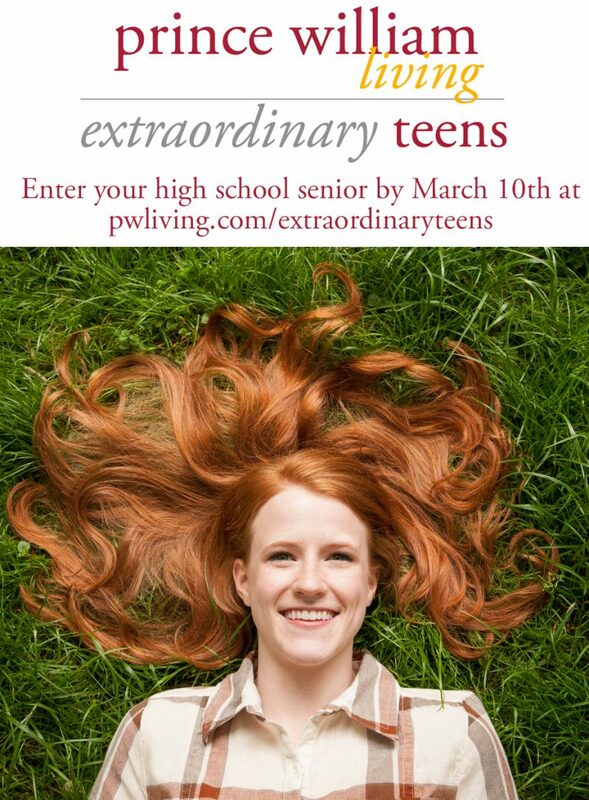 Find out on page 18 how this locally owned business earns the loyalty of its customers thru unique service. In “Local Flavor” on page 26, Eve Baker introduces us to gourmet tacos at Zandra’s Taqueria in Manassas. Meet Miguel and Alexandra Pires, as Miguel shares their idea behind these unique tacos and the restaurant’s a la carte menu that has repeat customers coming back for more. October’s “Family Fun” is all about Creepy Crafting! Amanda Causey-Baity shows off her skills and shares some spooky projects you can do with your family in her column on page 20. 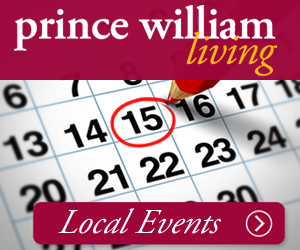 With Halloween around the corner, be sure to check our calendar, both in print and online for events to attend, including advice on our website for trick or treating. Stay safe and enjoy! 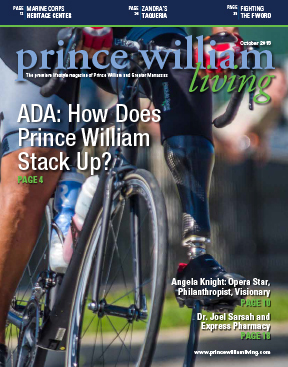 Previous Article25 Years After ADA: How Does Prince William Stack Up?